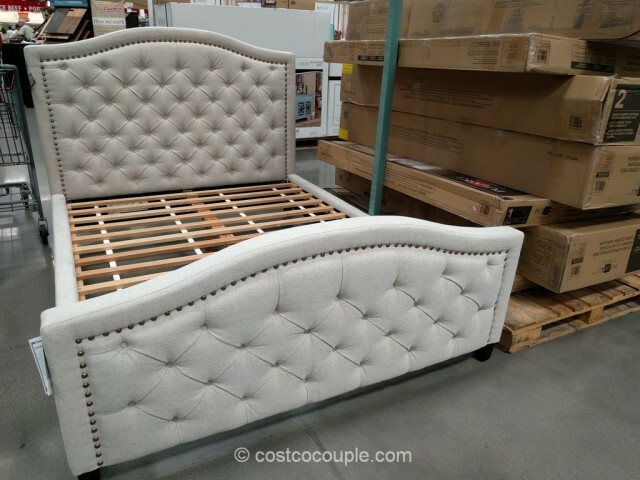 The Pulaski Upholstered Queen Bed is a lovely option if you’re looking to replace your current bed. 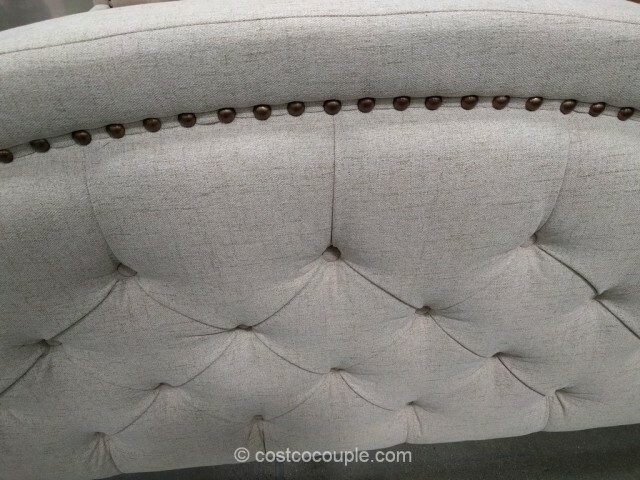 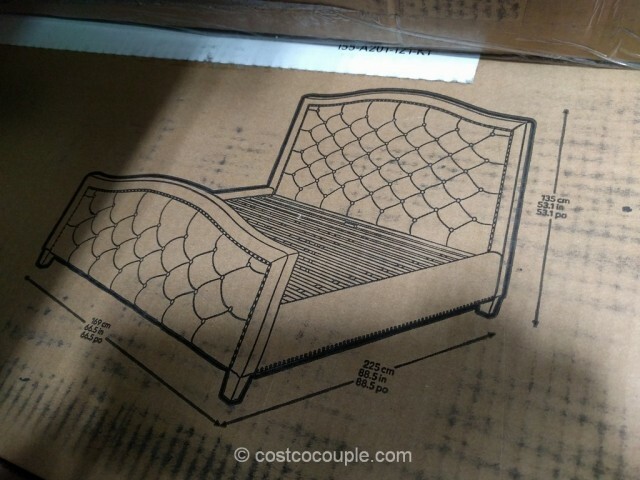 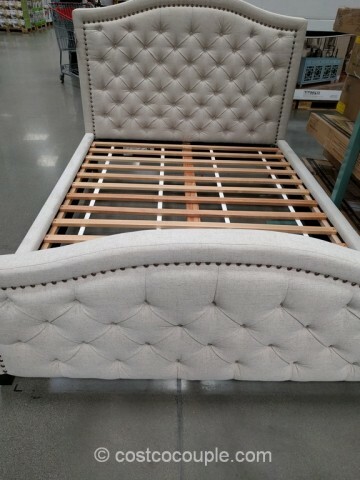 The bed is upholstered in a lovely neutral color fabric with nail head trim. 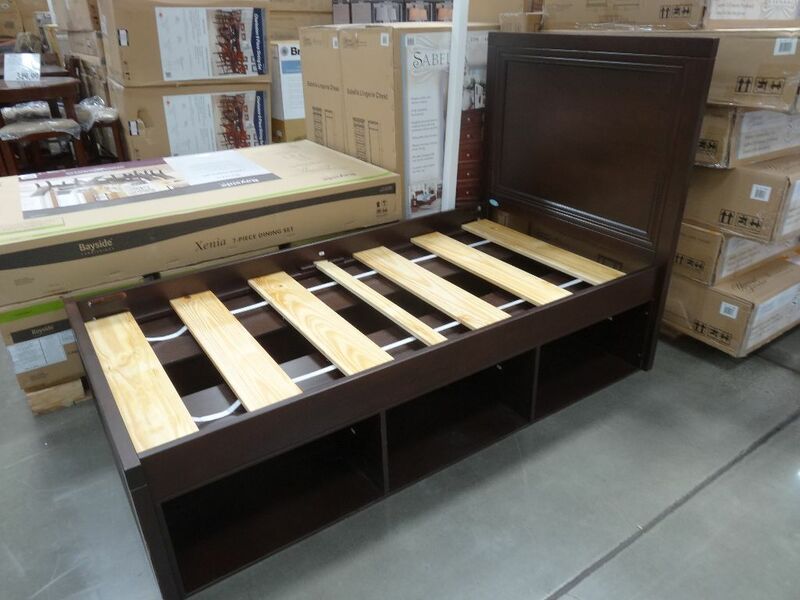 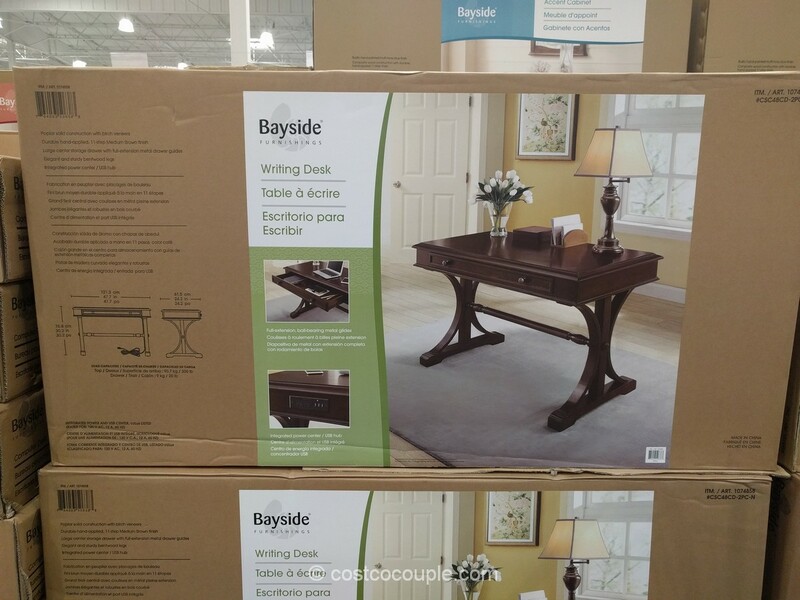 It has a slat support system and solid wood legs. 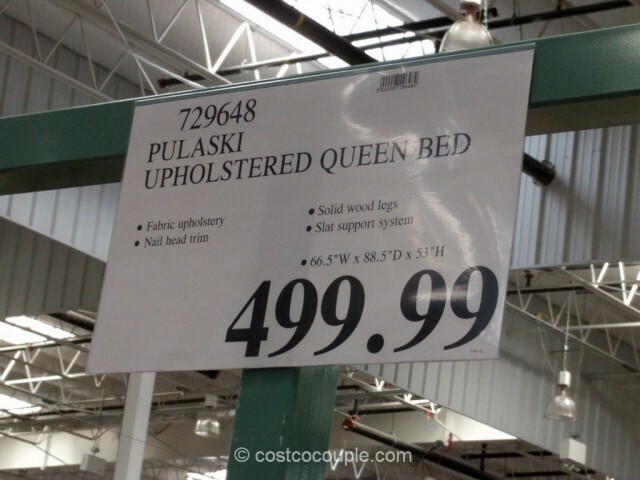 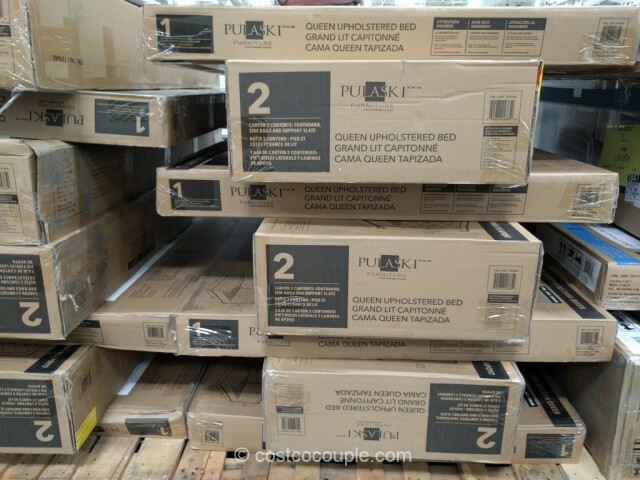 The Pulaski Upholstered Queen Bed is priced at $499.99.